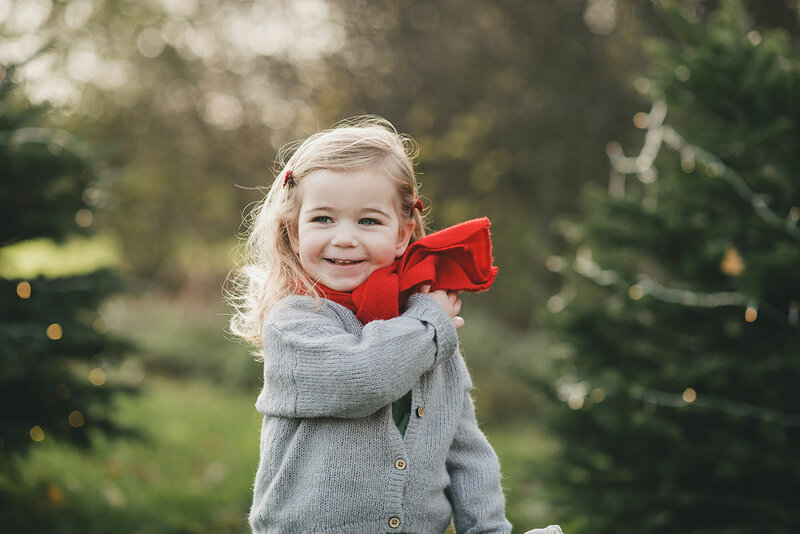 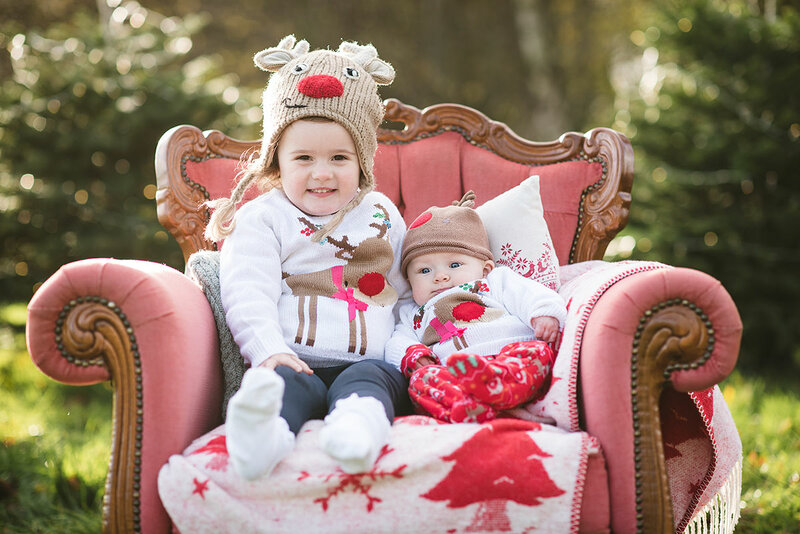 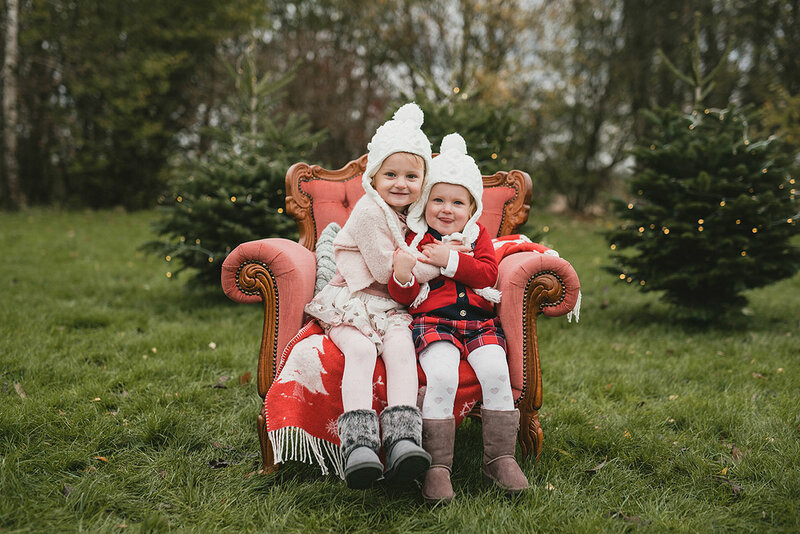 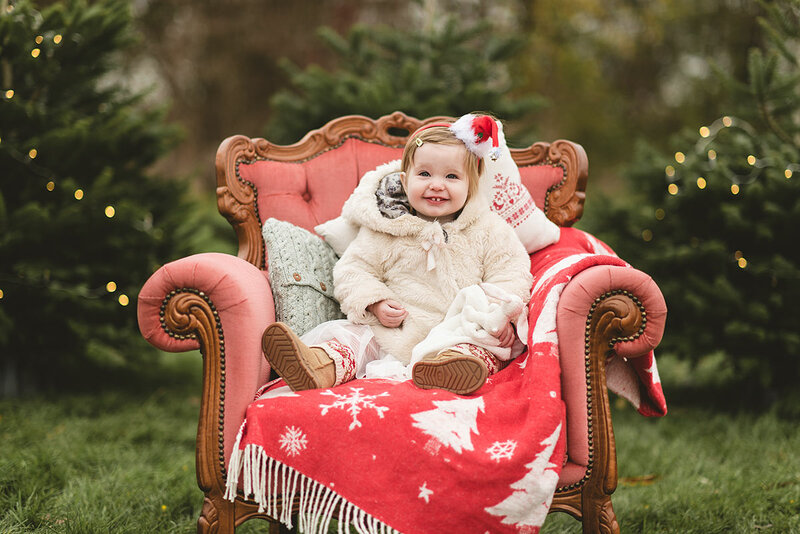 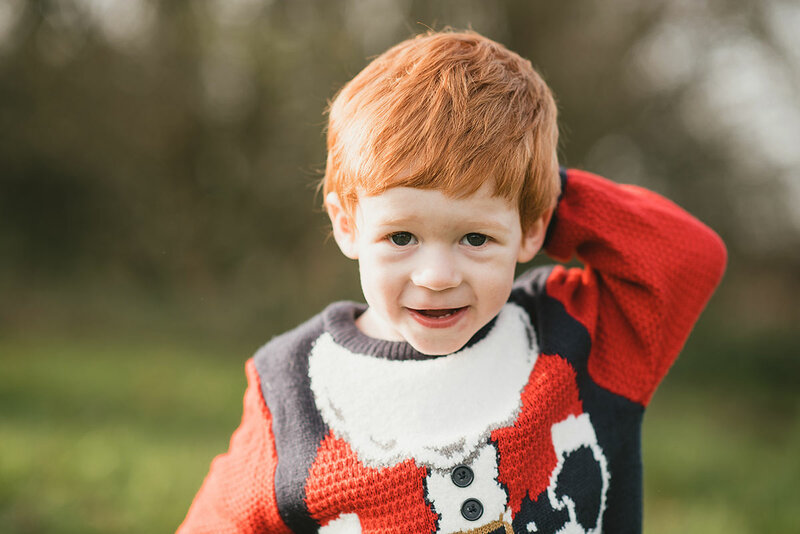 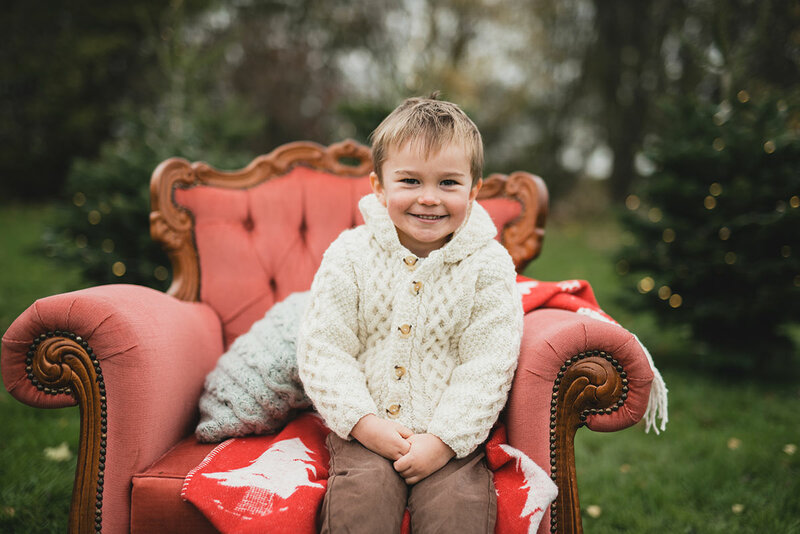 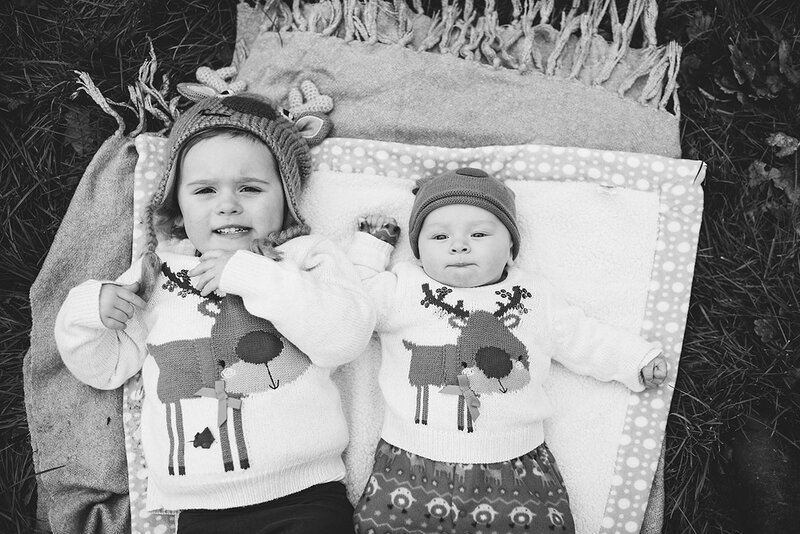 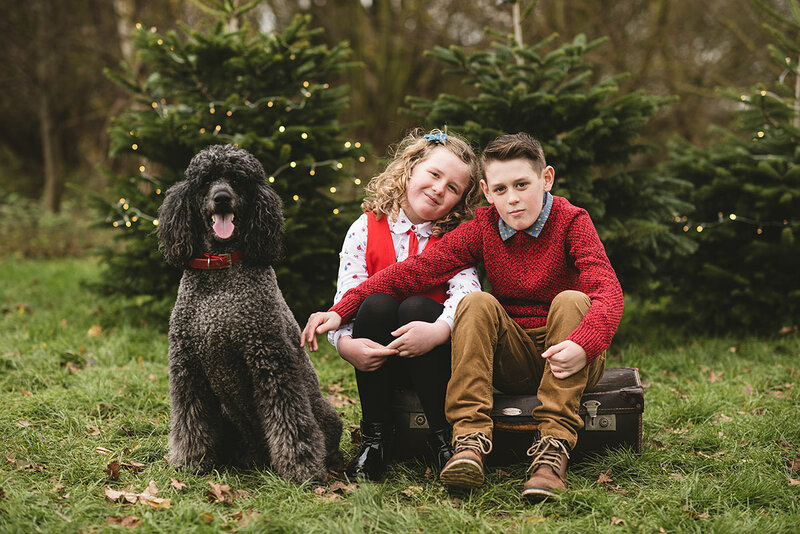 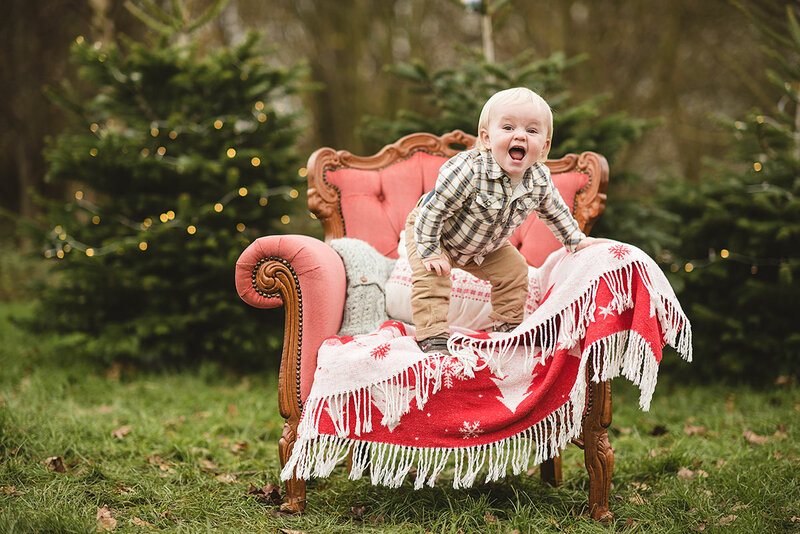 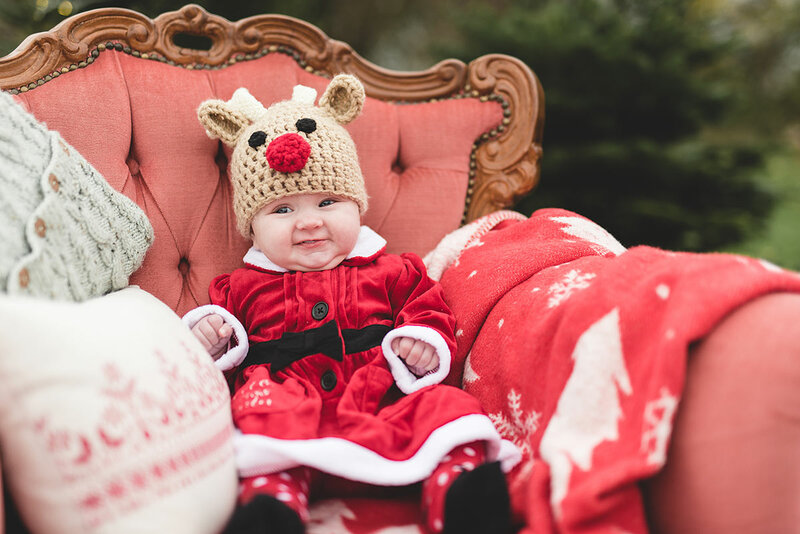 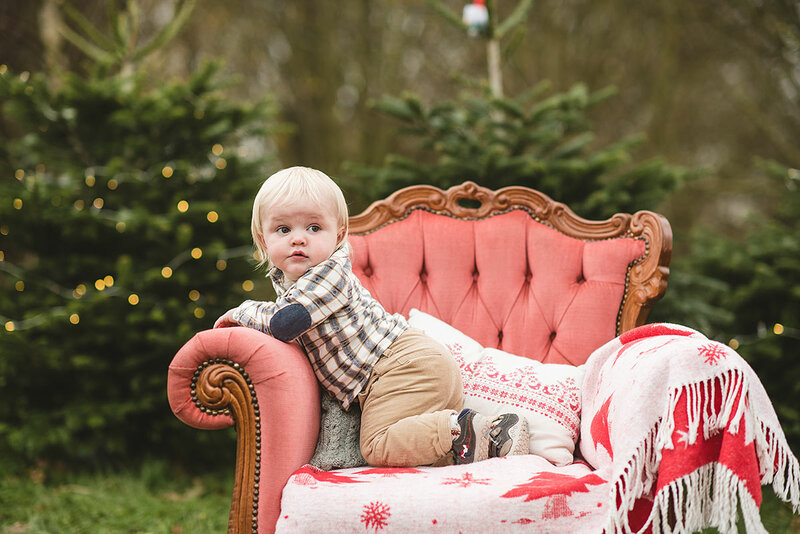 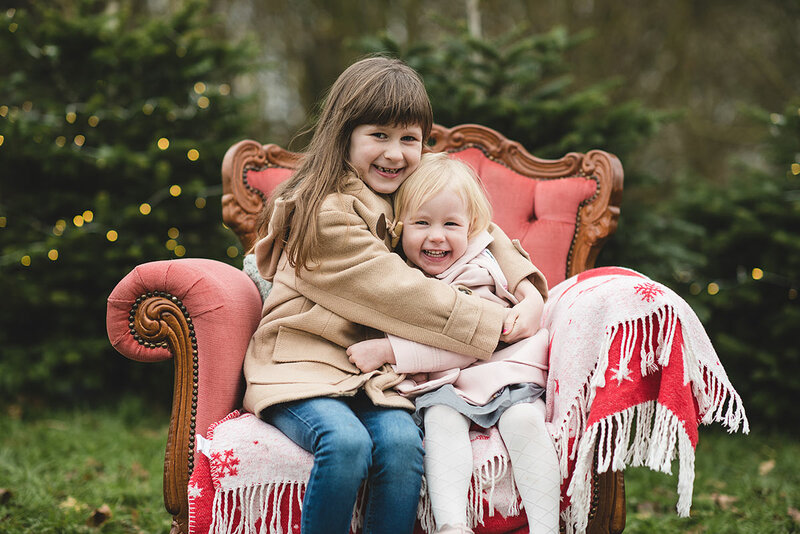 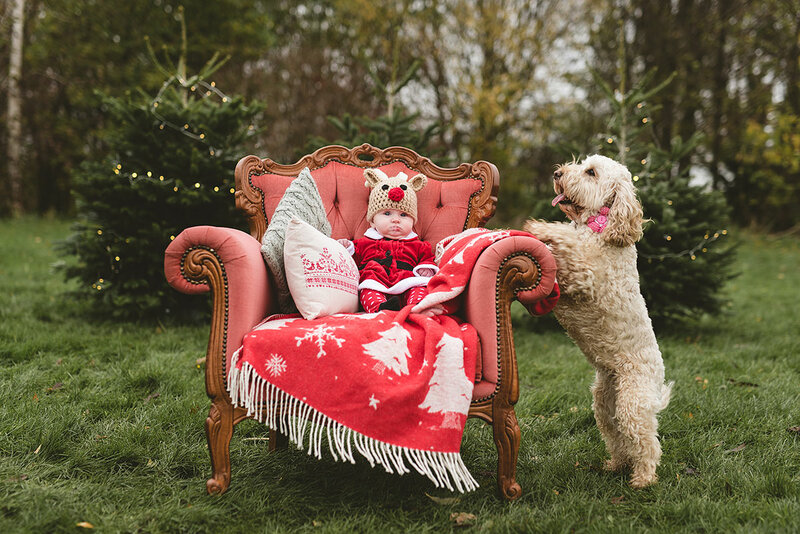 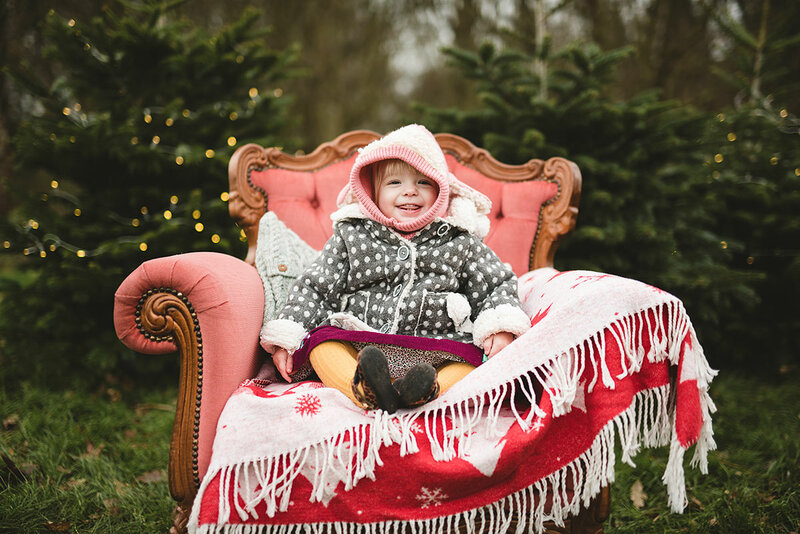 Christmas is one of the busiest times of the year for me as a Grimsby portrait photographer. 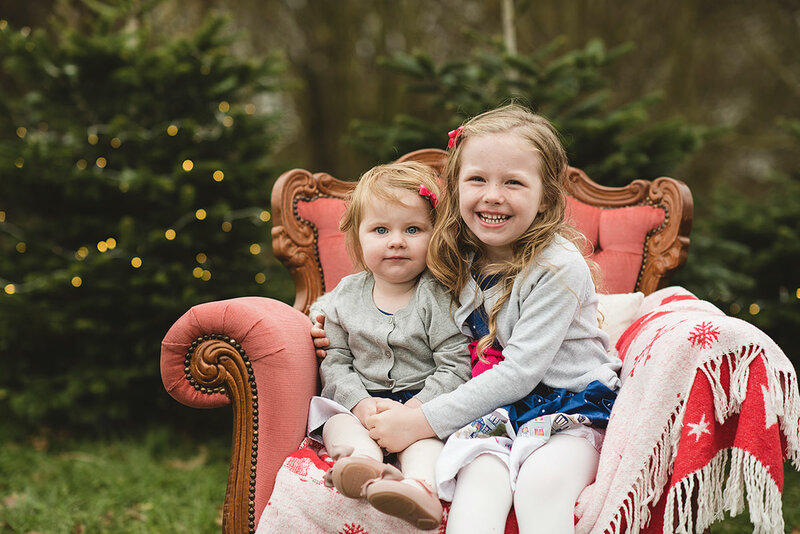 In Summer the majority of my time is spent concentrating on weddings so I always look forward to the festive season to see all those little excited faces. 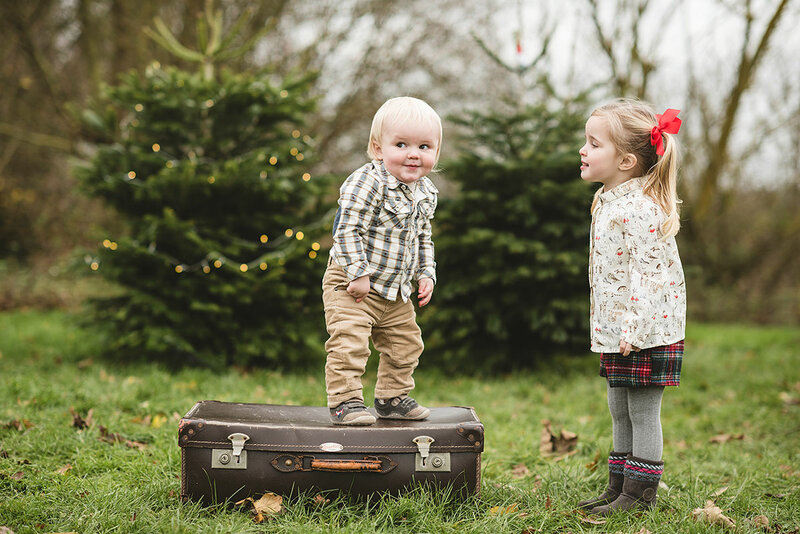 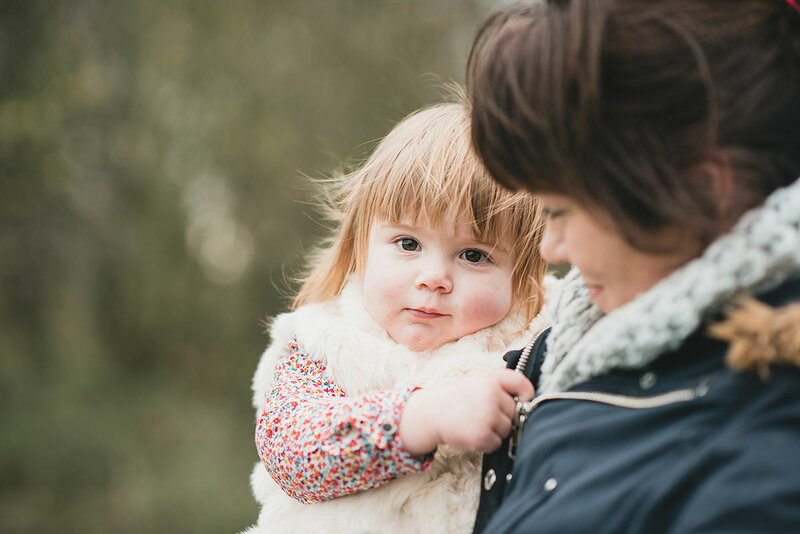 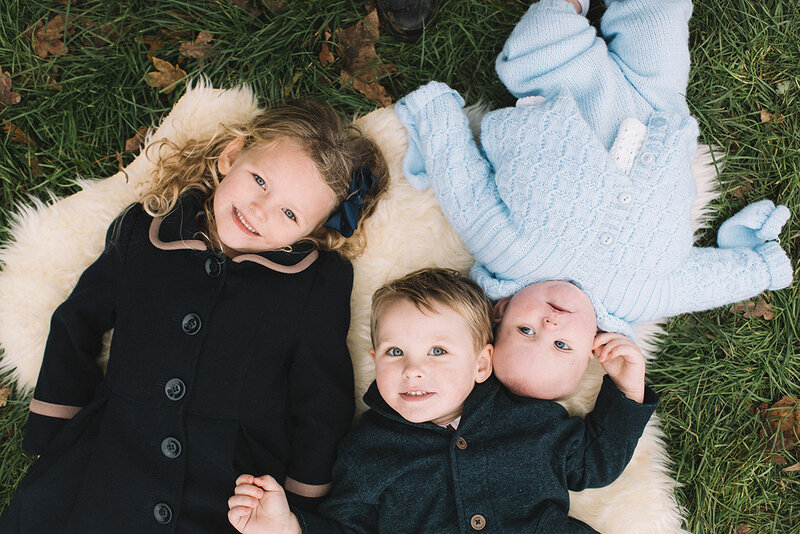 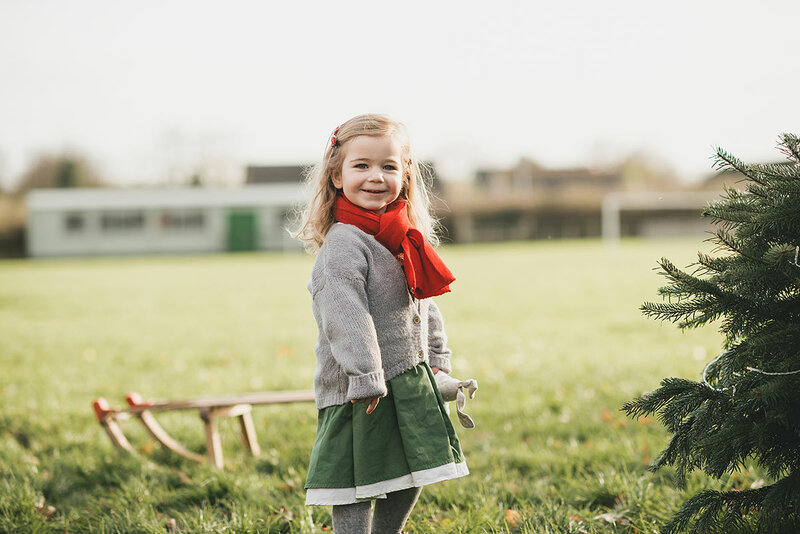 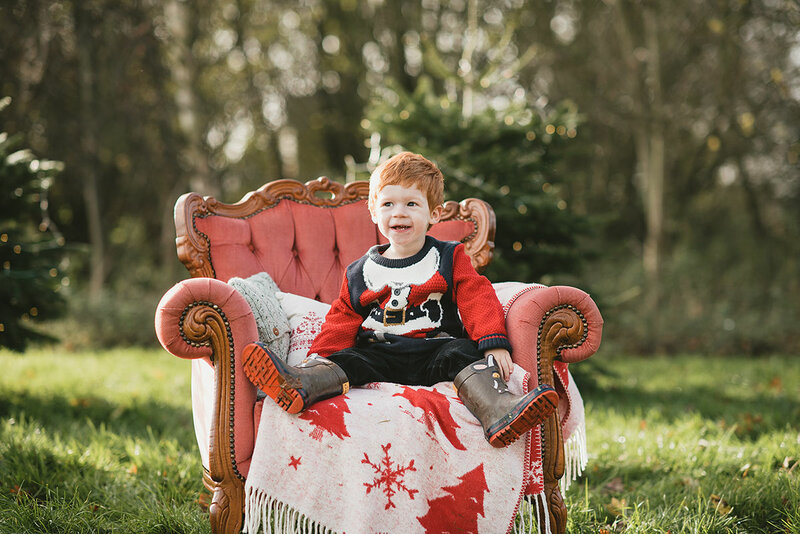 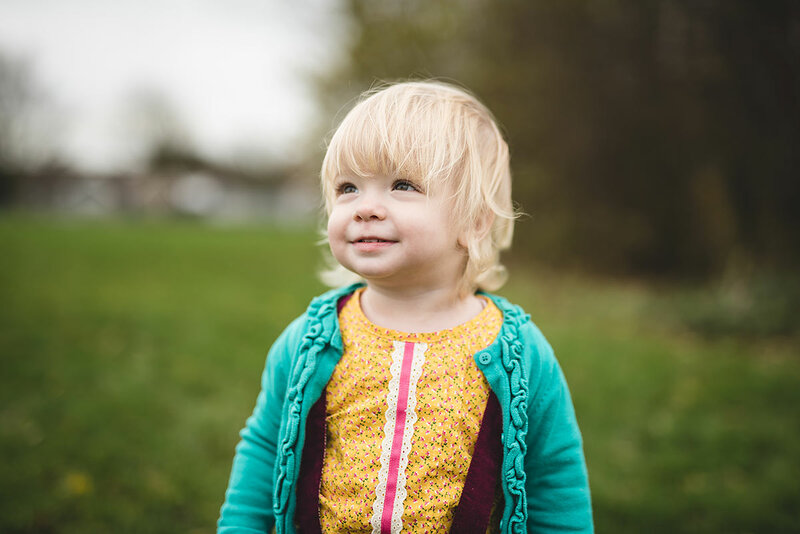 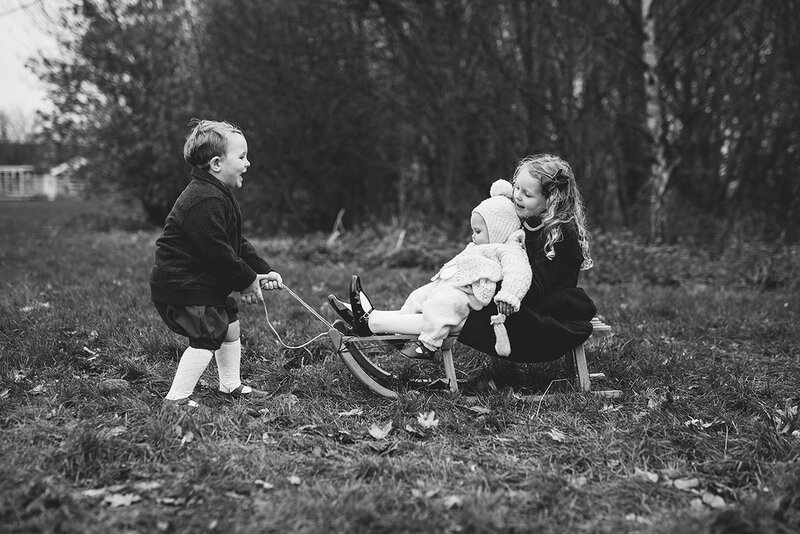 This is my second year running the mini sessions, which are 20 minute slots to capture your little ones at their best. 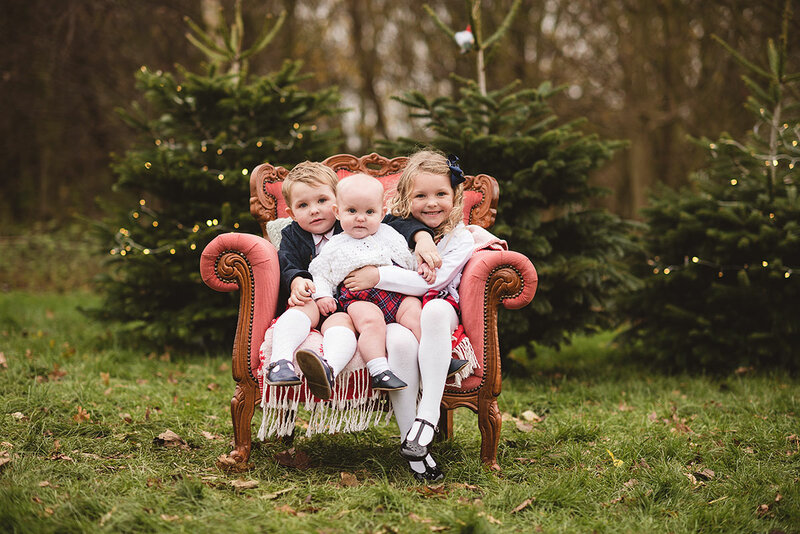 They’re short and sweet but theres still plenty of time for a family portrait and for little ones to run around so I can capture them naturally. 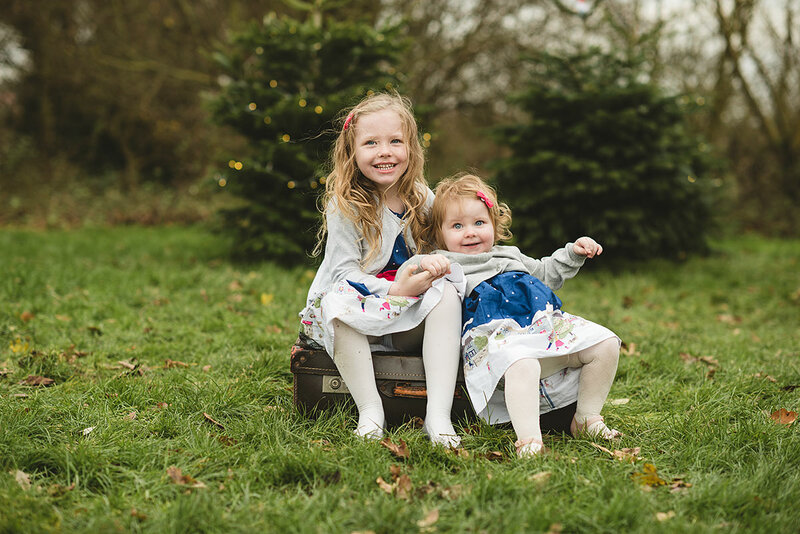 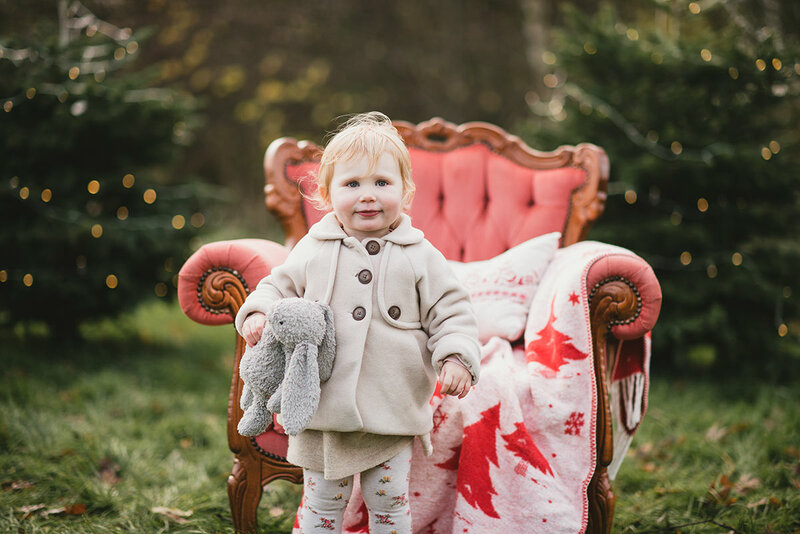 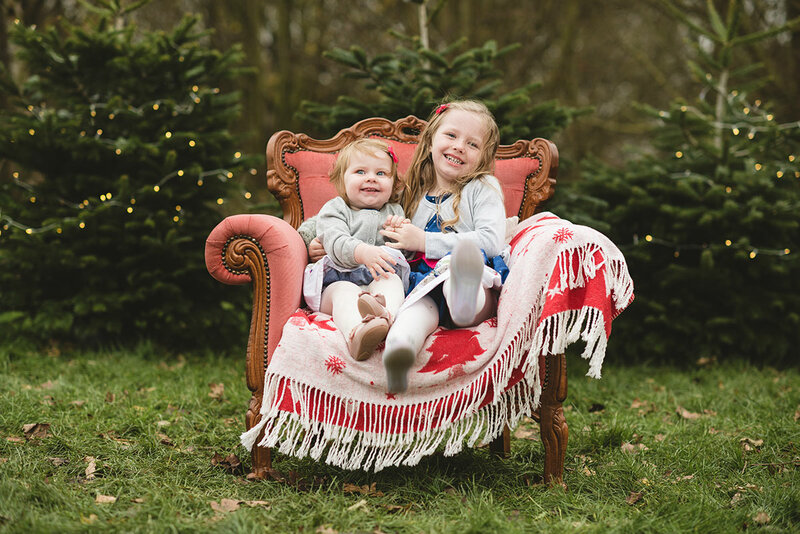 Whilst I start to plan the Spring sessions before wedding season kicks off again here are some from Christmas 2015.